The teaser was suitably…teasing! I like what I saw, then again I wasn’t in the camp of hating The Last Jedi so it seems business as usual for me personally. The title is quite enigmatic and multi-faceted, I like the idea you pinpoint of ‘The Rise of Skywalker’ referring to a movement or cause and it feels to me that is what it may mean…but who knows, we’ll find out in December! At this point we have little clue who or what the title is referring to but the trailer did its job of reviving (for me at least) interest in the latest Saga film. 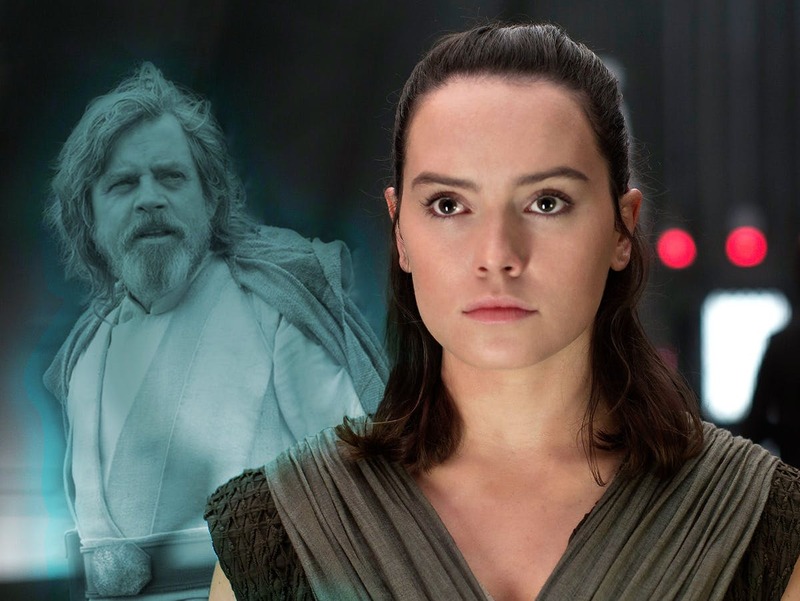 It may well be that Rey will be revealed to be a Skywalker. Or just takes in the name. She doesn’t have a last name and perhaps Leia will die onscreen. Her death and Luke’s actions may inspire her to adopt the name. Have to admit this speculation is fun! This trailer has certainly got everyone talking about and pondering about the title, great fun. 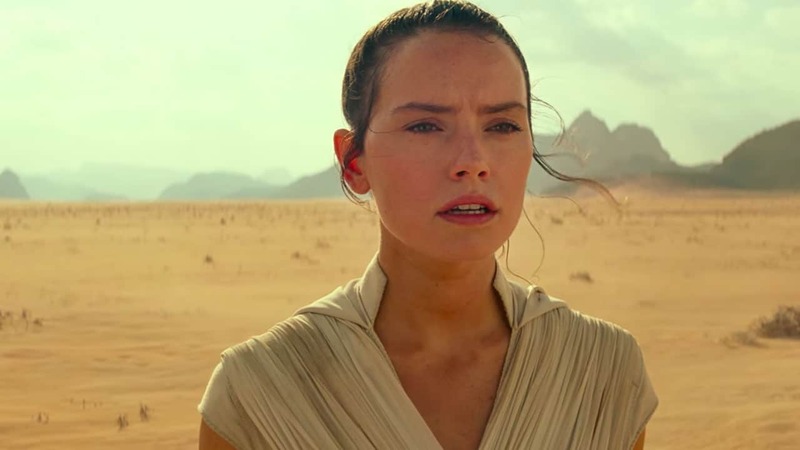 It will be interesting to see Rey’s story continue in the Rise of Skywalker, she’s been my favourite character in the new cast and trilogy.